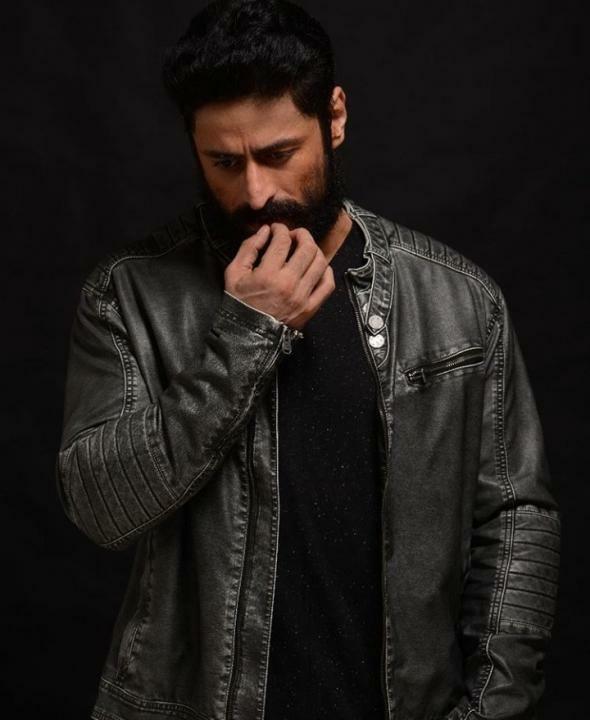 Mohit Raina is an actor who works in Indian television and Bollywood. He was born on 14 August 1982 in Jammu India. 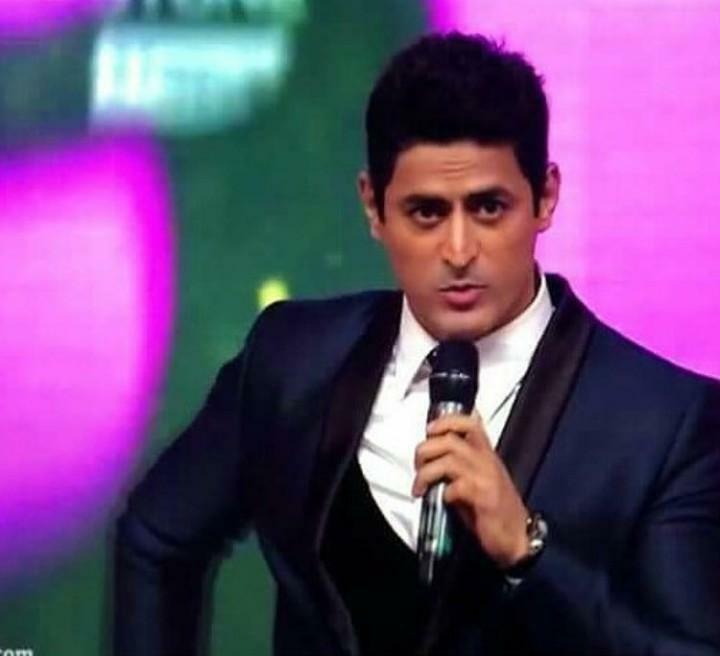 He played the lead role of the Hindu god Shiva in the TV series, Devon Ke Dev – Mahadev.